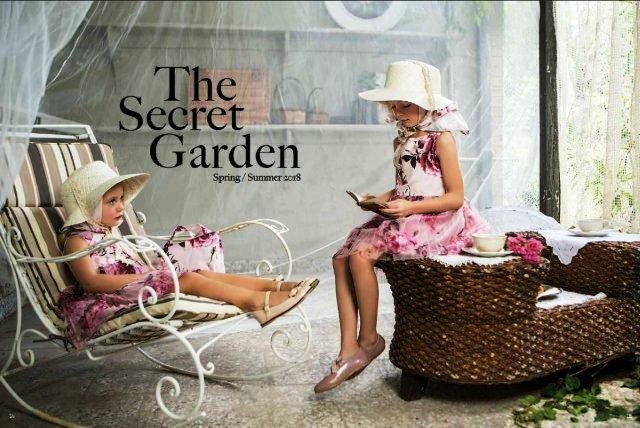 Alexandra,Ariadni,Artemisa and Natalia For International Kids Brand! Aelia And Maira For Famous International Brand!! Nathalie And Harry For Kid’s Clothing Campaign!! Madeline is The New Face Of Celestino!! Izabella And Konstantina For Famous Fur Campaign!! Ine for Famous Fur Campaign!! Christina & Despoina, twin angels in a fairytale..
Sveta And Kate For Bridal Campaign..
Sveta Is The November’s Cover Of Yon..
Nefeli In Her Pink Kingdom For Famous Brand.. Stunning Marianna Presents The New Collection Of Famous Brand!!! Yana is one of a kind…..
Maira And Mark On The Cover Of Famous Brand Presenting The New Collection!! Mariana On The Catwalk For Folli Follie!!! 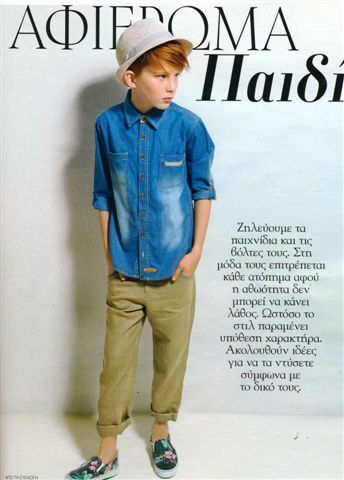 Ioanna, Francisca, Zitlaly For International Denim Brand! Stunning Ine poses for Lollyblog…. Harris for street style fashion! Natalia and Iris rock for Golden Feather..
Elena & Eva for Fall-Winter collection! Ioanna and Alexandros for Kolastyna European campaign!